We're sorry to see you go and would love for you to stay. Benefit Communications emails: resources, tips, news, and decision support software information. ACA emails: resources, tips, news, and product information. Here are some examples of what you will miss. Your employees have taken the first big step in reaping the benefits of an HSA—they’ve either already enrolled in a High Deductible Health Plan (HDHP) or are considering one for their next open enrollment. What comes next? 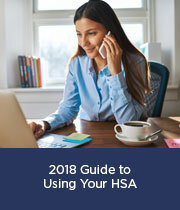 This guide will help employees learn how to set up their HSA and get the most out of it. According to a 2016 study, decision support tools are rated as employees' most helpful health and wellness tool. 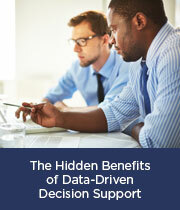 But many employers haven't yet discovered the hidden gem of decision support — measuring employee engagement. Read this white paper to learn more about the insights you can extract from a true data-driven decision support tool, and how you can use them. Tis always the season for Open Enrollment! Now is the time to show the value of the benefits you o ffer, and help employees select the best plan for their needs. 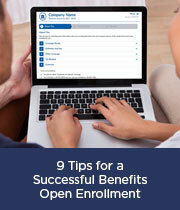 These tips can help you have a more successful enrollment season...and beyond. Have you received an IRS Letter 226J or do you want to be better prepared for an Affordable Care Act (ACA) penalty just in case? 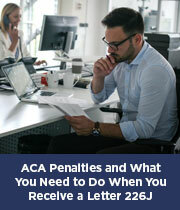 Our whitepaper ACA Penalties and What You Need to Do When You Receive an IRS Letter 226J, provides essential guidance on what to do if you receive one and tips on how to avoid them. Tango Health is an innovative software and services company exclusively focused on the complex challenges of employer-sponsored healthcare. 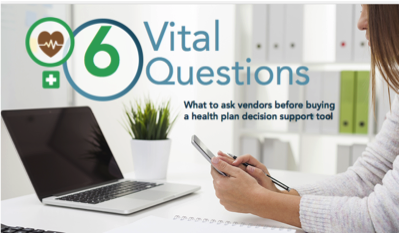 We provide enterprises with personalized year-round Decision Support programs that empower and guide employees in benefits plan selection and utilization as well as help achieve, maintain and report on ACA compliance. Copyright © 2017 Tango Health, Inc. All rights reserved.